The red grape variety (also Seibel 6905) is an interspecific new breeding between Seibel 4595 (= Seibel 451 x Seibel 405) x Seibel 4199 (Seibel 85 x Couderc 132-11). They are genes of Vitis lincecumii. 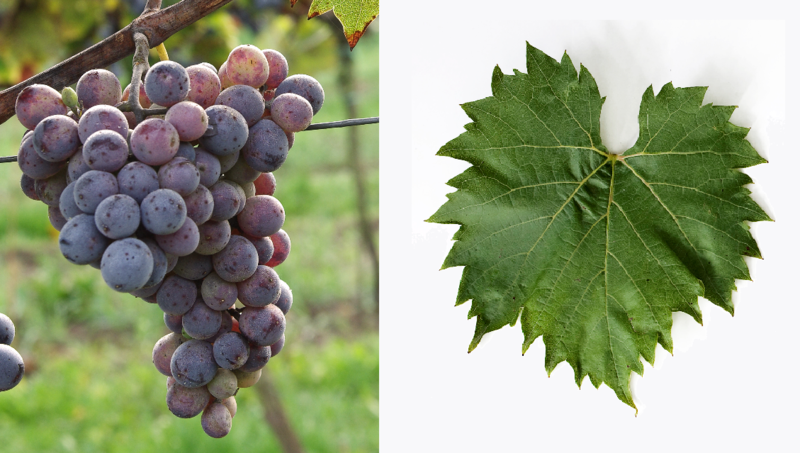 Vitis rupestris and Vitis vinifera contain. The intersection of hybrid took place by the French breeder Albert Seibel (1844-1936). She was crossing partner mostly under the name Seibel 6905 in the six new breeds Garonnet. Roucaneuf. Seyve-Villard 18-402. Vignoles. Villard Blanc and Villard Noir, It no longer plays a role in cultivation; no stocks were reported in 2010 (Statistics Kym Anderson ). This page was last modified at 10 January 2018 at 12:57.